It’s easy to assume that the core of cloud computing is all of the compute power in the cloud. Yes, that’s a very important part of cloud infrastructure. But the absolute core, critical capability in cloud computing is your directory services. All of the power of the cloud is useless without being able to harness it safely and securely. If you have the right directory service capabilities, you’ll be able to do that. Without them, you’ll be struggling to utilize all of that power. Let’s step back to explain what we mean here. Cloud computing is a powerful IT infrastructure concept. It can refer to Infrastructure-as-a-Service providers such as AWS and Google Compute engine, Platform-as-a-Service solutions such as Heroku or Engine Yard, or Software-as-a-Service solutions such as Salesforce and Dropbox. Cloud computing is leveraging IT platforms out on the Internet through a pay-as-you-go model. The beauty of the model is that there is very little for IT to do except to consume the service. The heavy lifting is done by the cloud computing providers and the service looks and feels much like a utility. Organizations are taking advantage of these capabilities at unprecedented rates. Major cloud computing vendors are growing at significant rates and their customers are gaining significant benefits. The challenge of cloud computing, though, is controlling and securing it. With cloud computing, there is a shift in the core digital assets of your organization from being on-premises to being in the cloud. Although losing physical control of digital assets isn’t necessarily the issue, it does create additional steps that need to be handled appropriately by the IT team. Confidential data and applications in the cloud should only be able to be accessed by those that require access. With the cloud being public, if organizations aren’t focused on keeping only their users in and everybody else out, there is risk that the confidential data will be compromised. Access control over cloud computing should be driven from your core directory services. The problem is that many existing directory services solutions were not built for the cloud era and are struggling to control and manage cloud computing infrastructure. 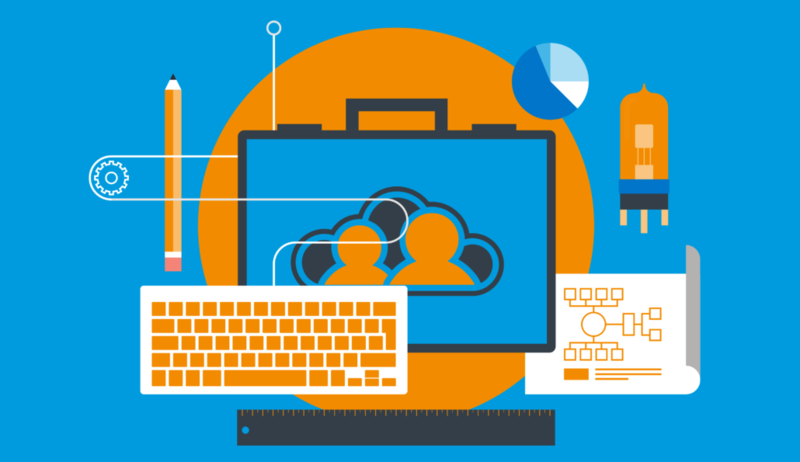 Solutions such as Microsoft Active Directory® and OpenLDAP are on-premises software solutions that need a great deal of care and management to connect to cloud computing. Organizations that are heavily leveraging cloud computing have turned to an alternate directory services solution called Directory-as-a-Service®. Directory-as-a-Service solutions are cloud-based directory services. Because DaaS is built for the cloud and from the cloud, it inherently has significant advantages when connecting and integrating with cloud computing infrastructure. 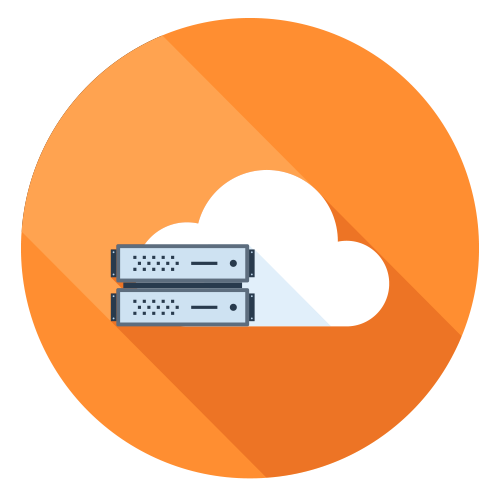 DaaS services natively support IaaS platforms such as AWS and Google. SaaS-based application such as Salesforce and Google Apps are also tightly integrated. 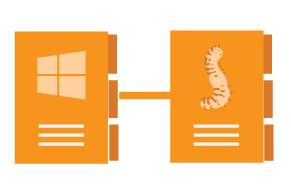 Directory-as-a-Service solutions also tightly manage and control the full range of on-premises compute devices including Windows, Mac, and Linux as well as network infrastructure such as WiFi. If you are interested in leaning heavily on cloud computing and the benefits that it can bring your organization, start with Directory-as-a-Service at the core. DaaS will help ensure that your cloud computing infrastructure is under control and tightly managed.